Bob Irwin, the late Steve Irwin's father, recently revealed that his son penned a touching note to him and his wife Judy. The "Crocodile Hunter" was 44 when a massive stingray killed him while he was shooting a documentary called "Ocean's Deadliest" in 2006. 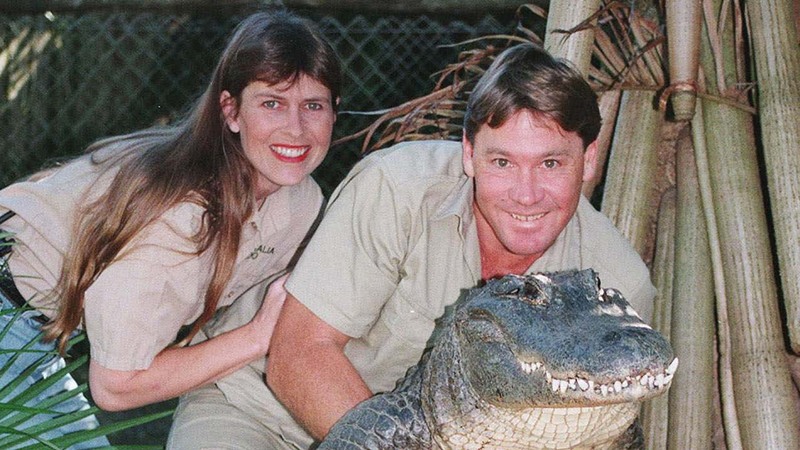 Now, 10 years later, Steve Irwin's father is revealing a recently discovered letter in which his son made sure his parents knew just how much they meant to him.